The concept of ‘self-inflicted injury’ would require an intention to inflict such injury and not mere negligence of any particular degree, the bench held. Death or injury in the course of boarding or de-boarding a train will be an ‘untoward incident’ entitling a victim to the compensation and will not fall under the proviso to Section 124A merely on the plea of negligence of the victim as a contributing factor. Mere presence of a body on the Railway premises will not be conclusive to hold that injured or deceased was a bona fide passenger for which claim for compensation could be maintained. However, mere absence of ticket with such injured or deceased will not negative the claim that he was a bona fide passenger. The compensation will be payable as applicable on the date of the accident with interest as may be considered reasonable from time to time on the same pattern as in accident claim cases. 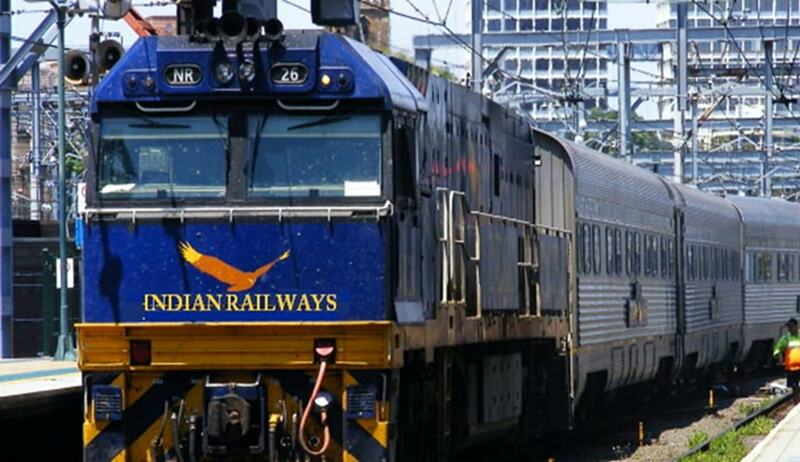 Interest can be awarded from the date of accident itself when the liability of the Railways arises up to the date of payment, without any difference in the stages. The court was considering an appeal filed by Union of India against the award of compensation of Rs.4 lakhs under Section 124A of the Railways Act, 1989, to a widow of a man who fell down from the train due to rush of passengers and died on the spot. Any natural cause or disease or medical or surgical treatment unless such treatment becomes necessary due to injury caused by the said untoward incident. Some high courts have held that that injury or death because of negligence of the victim was at par with self inflicted injury. The court took note of a judgment of the Bombay High Court which have held in a case where a hawker died in the course of boarding a train, that he was not entitled to compensation as it was a case of ‘self-inflicted injury’. The apex court, disapproving this view, said the concept of ‘self-inflicted injury’ would require intention to inflict such injury and not mere negligence of any particular degree. Doing so would amount to invoking the principle of contributory negligence which cannot be done in the case of liability based on ‘no fault theory’, the bench said. Another conflict was with regard to the issue whether any person found dead near the track on Railway Precincts can be held to be a bona fide passenger for maintainability of a claim for compensation in absence of recovery of a ticket from his body. The court also said that compensation as applicable on the date of the accident has to be given with reasonable interest and to give effect to the mandate of beneficial legislation, if compensation, as provided on the date of award of the tribunal, is higher than unrevised amount with interest; the higher of the two amounts has to be given. The court also held that in absence of any specific statutory provision, interest can be awarded from the date of accident itself when the liability of the Railways arises up to the date of payment, without any difference in the stages and that the legal position in this regard is at par with the cases of accident claims under the Motor Vehicles Act, 1988.